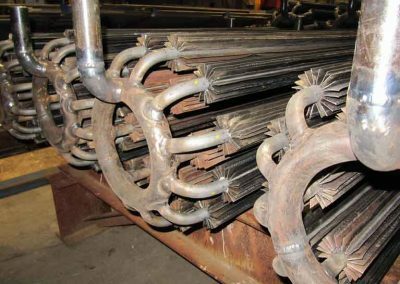 Quality welding of any type is highly dependent on the skills of the welder and the capabilities of the equipment that they are utilising. 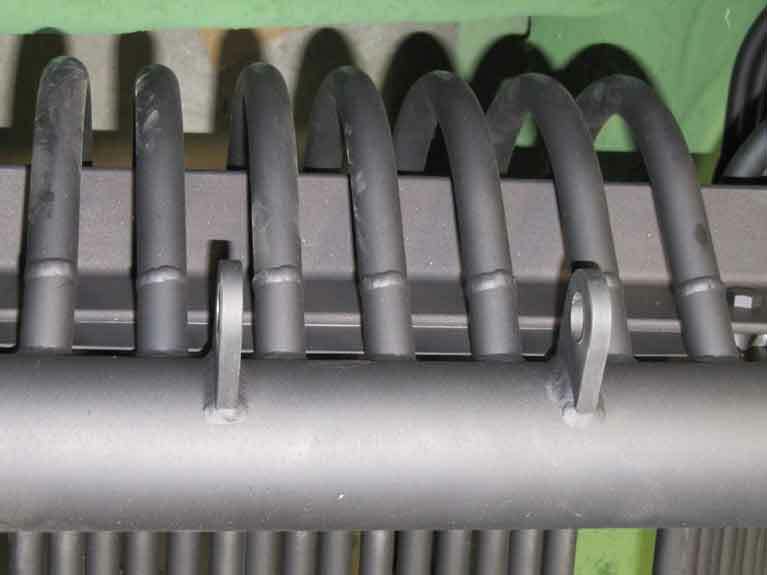 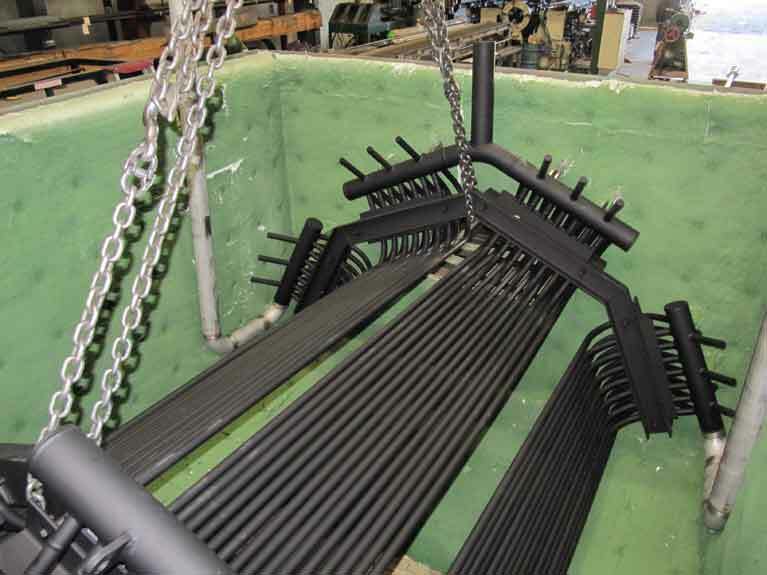 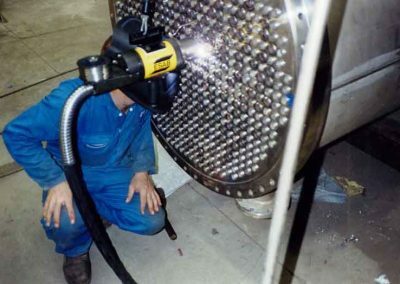 When you are dealing with something as crucial as pressure welding, however, these factors become even more important, and every aspect of this highly specialised welding service must be closely monitored. 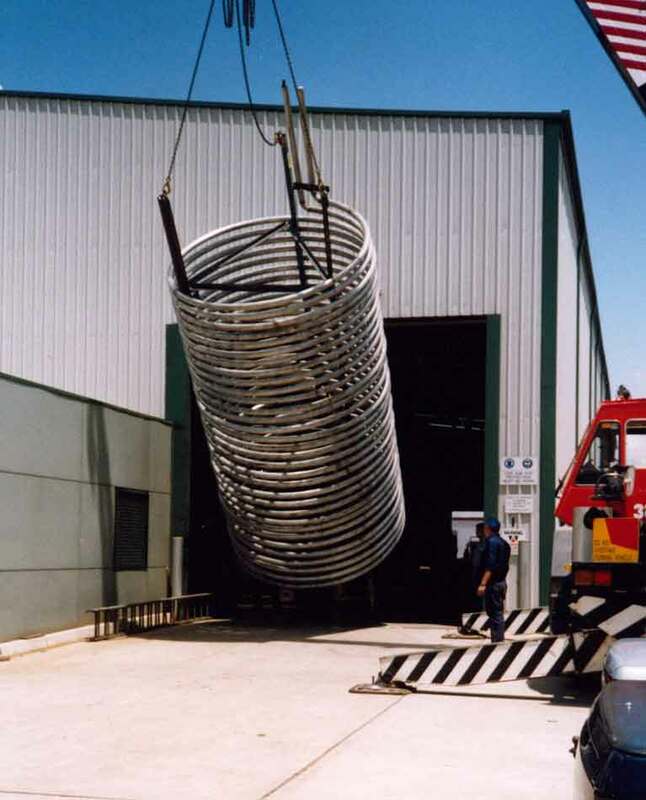 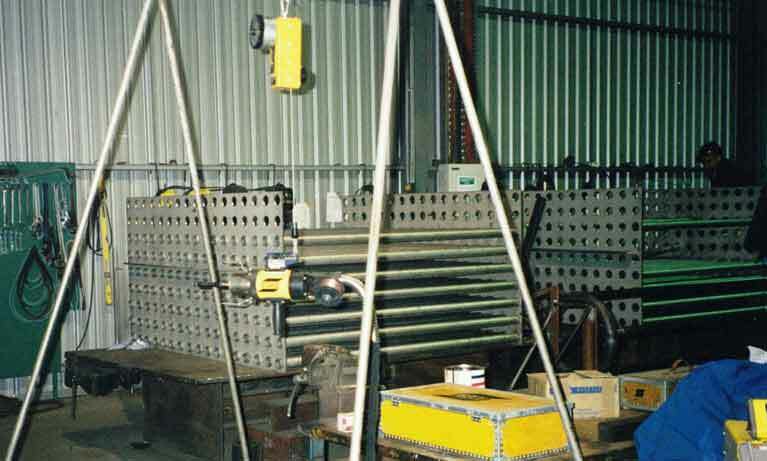 The pressure welders here at MCM Manufacturing Pty Ltd are all certified in accordance with AS1796, and everything that they produce or repair is supervised and inspected by our in-house certified welding supervisor. 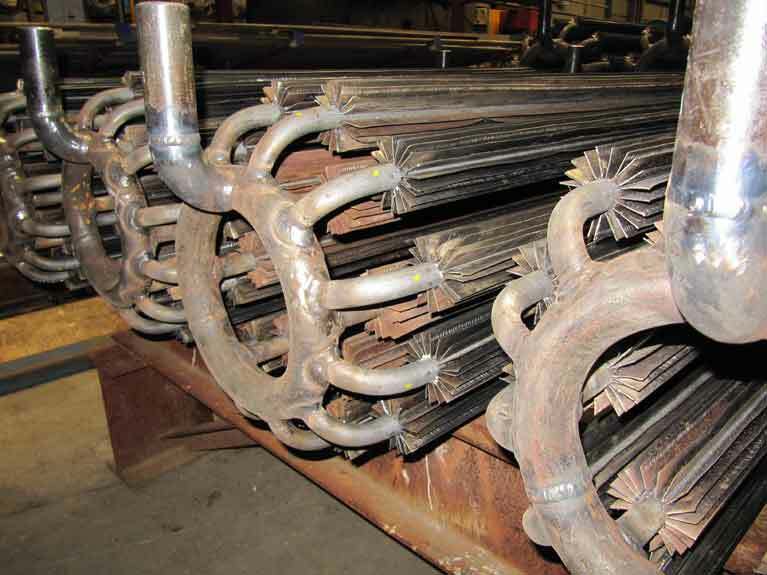 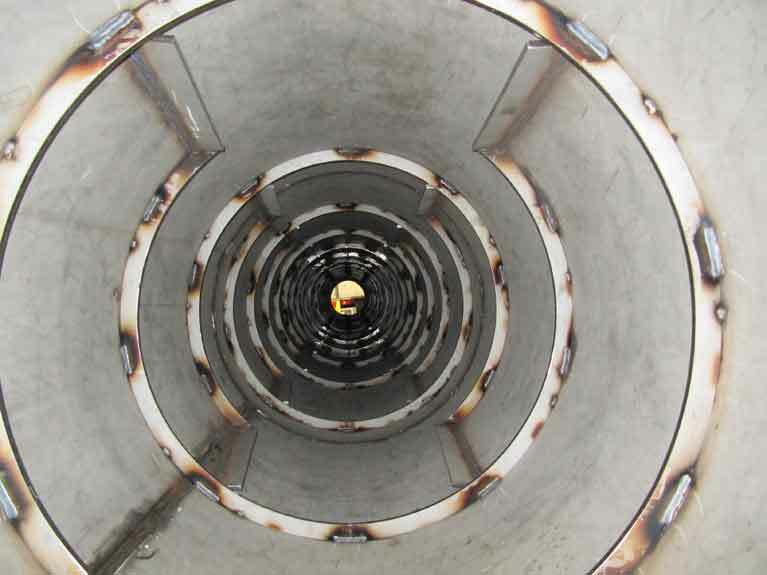 We already have over 380 qualified weld procedures available for the benefit of our clients. 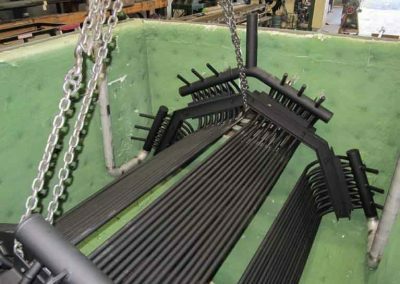 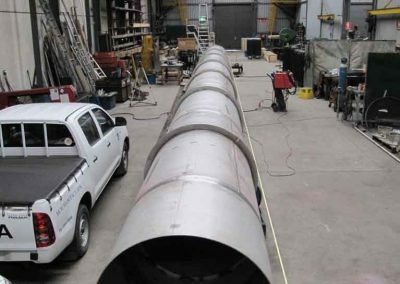 All of our weld procedures are carried out in accordance with fabrication standards AS1210, AS4041, ASME IX and AS1554 parts 1 to 6. 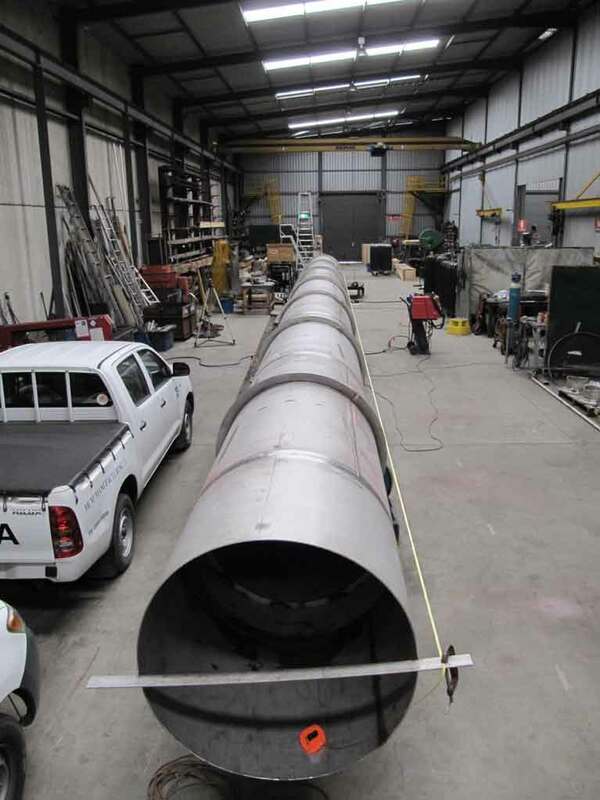 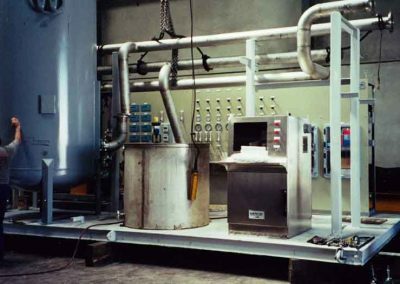 Our resources also include a well-established network of professionals who are ready to assist our clients in the design and verification of any pressure welding projects that we undertake on their behalf. 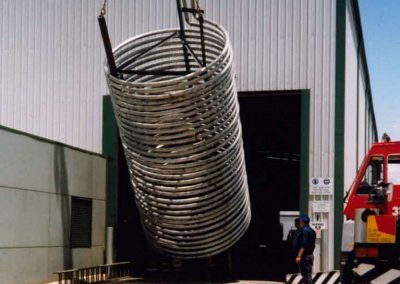 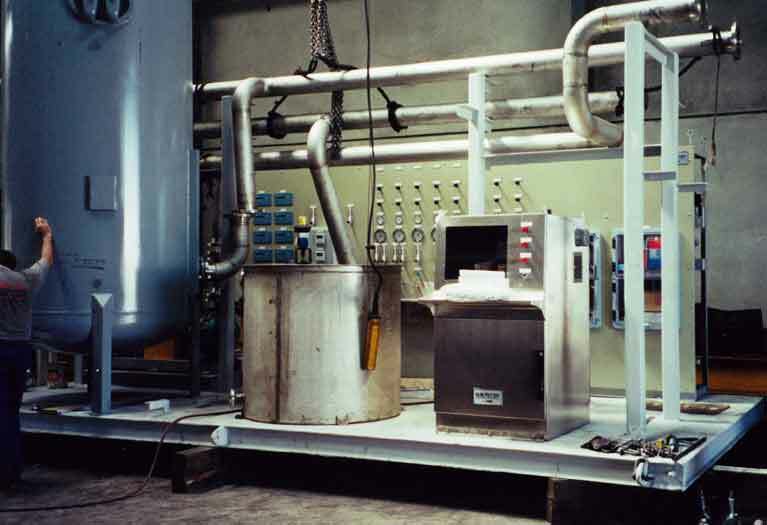 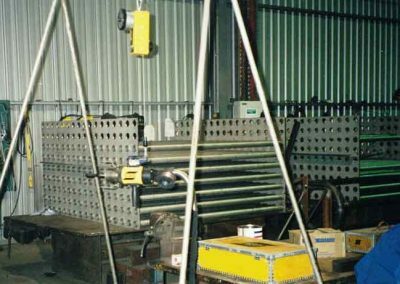 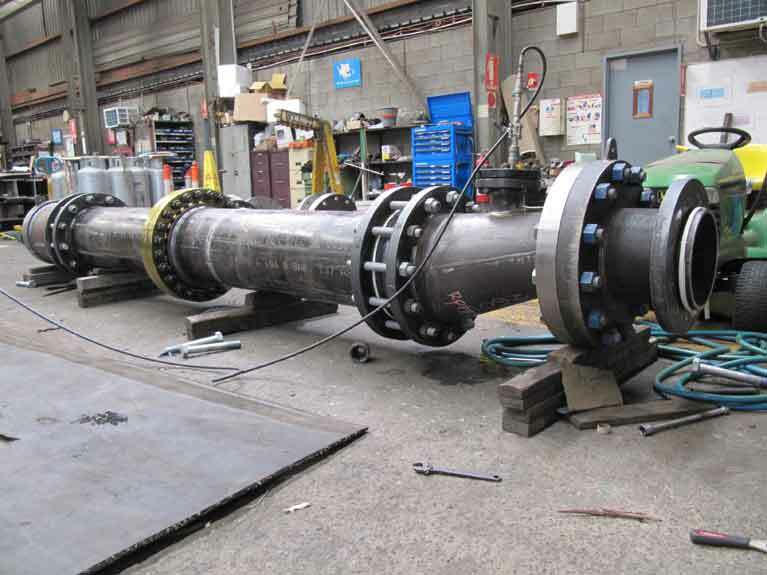 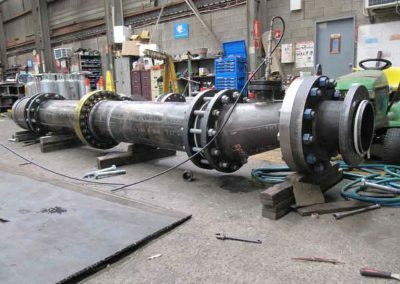 When you need expert certified and inspected pressure welding, you need the services of the team here at MCM Manufacturing Pty Ltd.